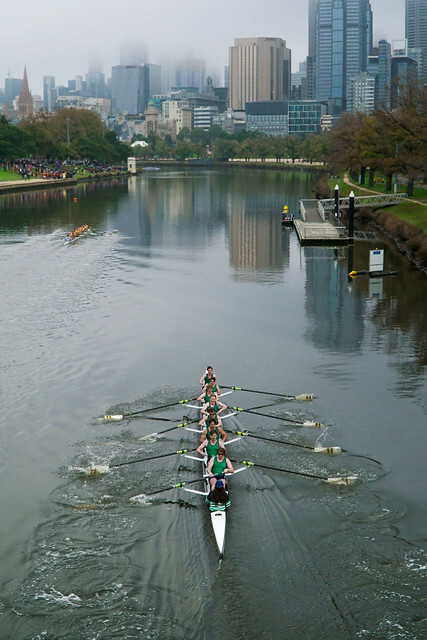 The inter-collegiate sports program involves participation and competition between the 10 residential colleges of the University of Melbourne - International House, Janet Clarke Hall, Kendall Hall, Newman College, Ormond College, Queen's College, St. Hilda's College, St. Mary's College, Trinity College and University College. With events dating back to 1921, the program has a strong tradition of sporting rivalries and excellence that has developed into one of the University's most recognised sports programs. The program is managed on behalf of the Inter-Collegiate Sports Council by Melbourne University Sport.